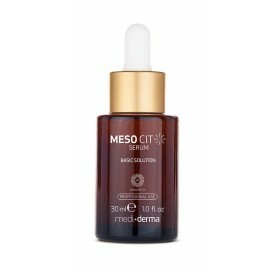 Serum that repairs the dermal matrix, composed Panthenol and Hyaluronic acid encapsulated in liposomes, united to a powerful combination of moisturizing active ingredients, able to penetrate and act on the deeper layers of the skin.The combination of various growth factors leads to positive synergies. Repairs the dermal matrix, composed by HGH growth factor encapsulated in liposomes, united to a powerful combination of depigmenting active ingredients, able to penetrate and act on the deeper layers of the skin.The combination of various growth factors leads to positive synergies. Repairs the dermal matrix, composed with B2 growth factor encapsulated in liposomes, united to a powerful combination of moisturizing active ingredients, able to penetrate and act on the deeper layers of the skin.The combination of various growth factors leads to positive synergies. 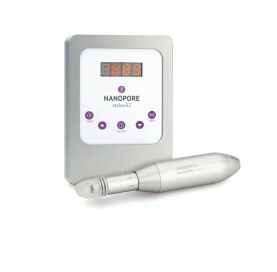 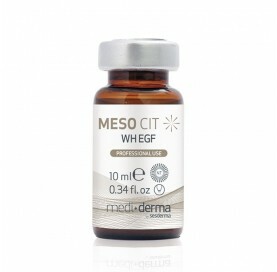 Serum that repairs the dermal matrix, composed with EGF growth factor encapsulated in liposomes, united to a powerful combination of moisturizing active ingredients, able to penetrate and act on the deeper layers of the skin.The combination of various growth factors leads to positive synergies. 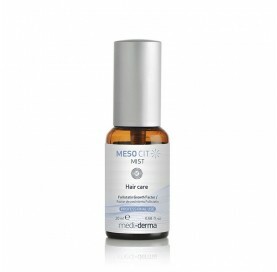 Mist that repairs the dermal matrix, composed with growth factors encapsulated in liposomes, united to a powerful combination of anti-hair loss active ingredients, capable to penetrate and act on the deeper layers of the skin.The combination of various growth factors leads to positive synergies.